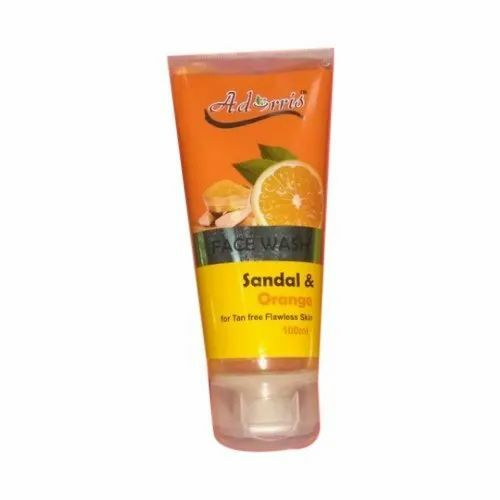 Backed with huge industry experience and market understanding, we are involved in providing a wide variety of Sandal And Orange Face Wash for our valued patrons. Incorporated in the year 2011, we Charisma Health And Beauty Center, have uniquely positioned ourselves as the prominent wholesaler and trader of an exceptional quality assortment of Hair Wigs and Face Wash. Offered products range have Hair Wigs, Face Wash, and Hair Remover. Apart from this, these products are appreciated due to their features like high effectiveness, accurate composition, leak-free packaging, fine finishing wigs, and long shelf life.